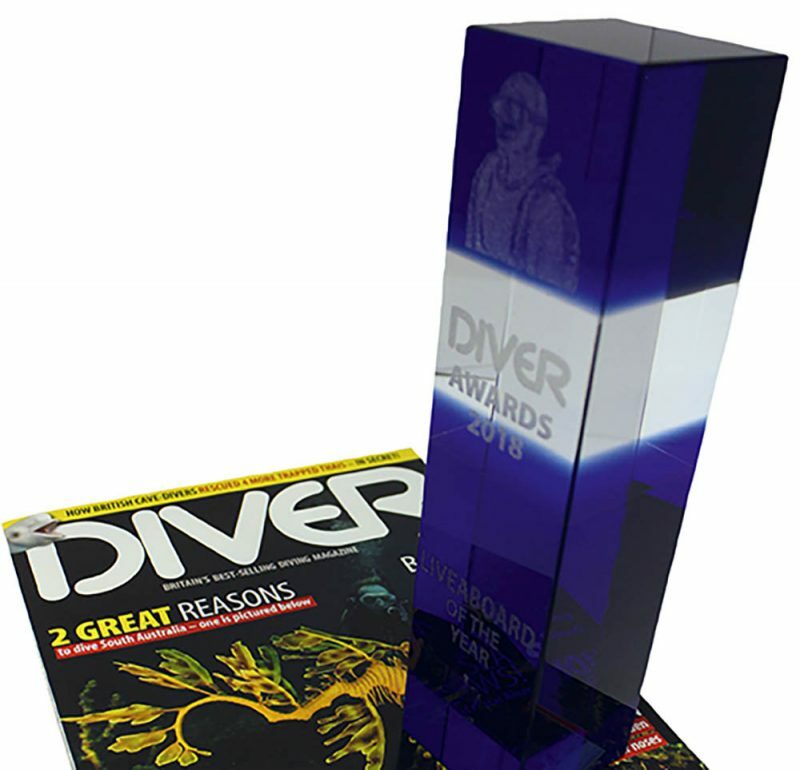 If so many recipients of the DIVER Awards are the same familiar names from year to year, the consistency over time of the voting serves to underline the main purpose of these most prestigious accolades – to hold the UK diving industry to account in providing the finest service it can for divers. Once customers have found what suits them, and are never let down by their choice, they tend to be remarkably loyal. That’s why we’re unlikely to see wholesale changes or serial surprises in the rankings from year to year – in essence, you know what you like. For the winning businesses, the handsome trophies they are entitled to put on display give them a cachet beyond calculation. They like winning and they want to do it again and again. So you know that the names you see on these pages will be a good bet when you come to part with your cash for diving products and services. TV’s Monty Halls handed out the prized trophies and certificates publicly at the NEC Dive Show in late October. Which badge on your dive-gear speaks volumes about quality and reliability? No change at the top – but Scubapro is back in the top three as runner-up. 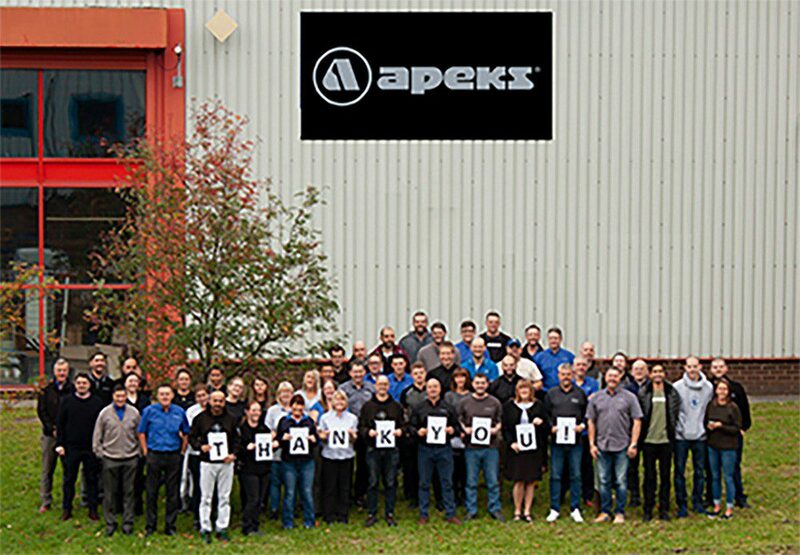 “A huge thank-you to everyone who took time to vote for us,” said Landon Helsby, Apeks Managing Director. “A brand is nothing without its customers, so your support means everything to us. “2018 was the year that saw us introduce our new lightweight compact regulator, the XL4. We also launched the hugely popular MTX-R sidemount regulator set. Which was the most exciting item of kit to emerge recently? Alec Jones, Suunto UK Sales & Product Support Global Community Manager. “2018 has been a challenging year for us with lots of staff changes, but we have strived to keep our high level of customer service going throughout. 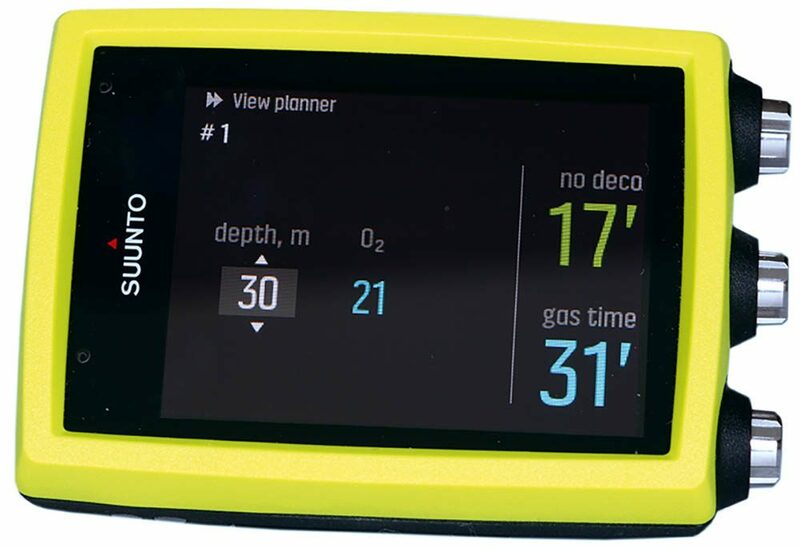 “When we launched the Suunto EON Core at DIVE 2017, we received lots of great feedback from the public at the show, and winning the award has confirmed their belief in the product and us as a company. 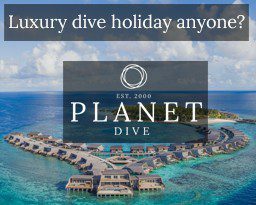 Which company excels at arranging diving package holidays? Your hierarchy is unchanged from last year but each of these companies is a many-times winner. “What a year it’s been for blue o two!” said Company Director Jason Strickland. 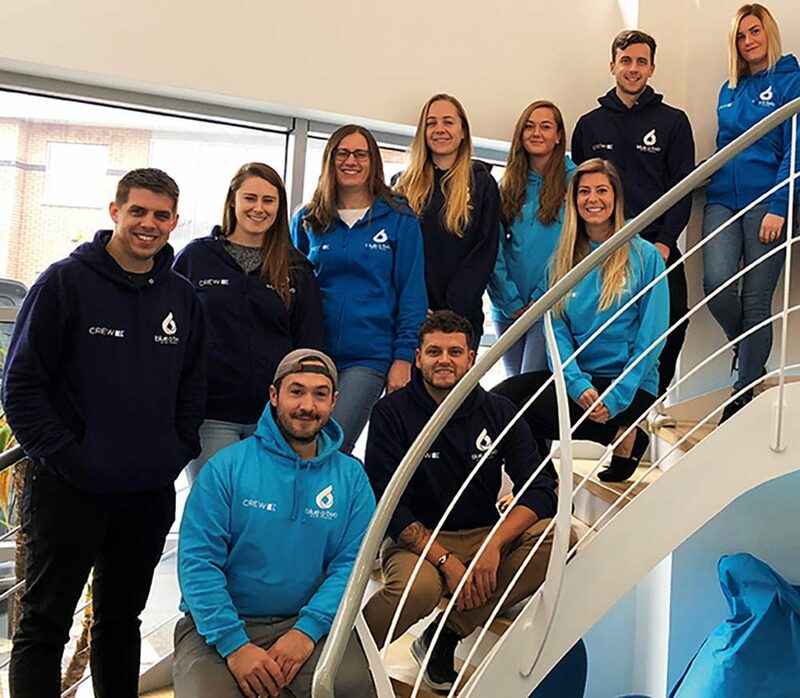 “It wasn’t without its challenges, but 2018 has brought phenomenal growth, change and progression for the company. 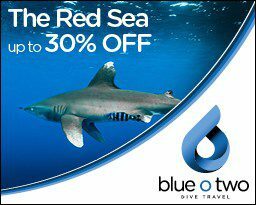 We continue to strive to be the number one choice for divers, offering a gateway to worldwide scuba-diving destinations. “Winning Tour Operator of the Year is an achievement we’re all exceedingly proud of, along with the relaunch of the new-look blue o two. Which centre, anywhere in the world, just seems to get everything right for you? Once again, the names in the frame are unchanged from 2017, so they must be keeping you happy! 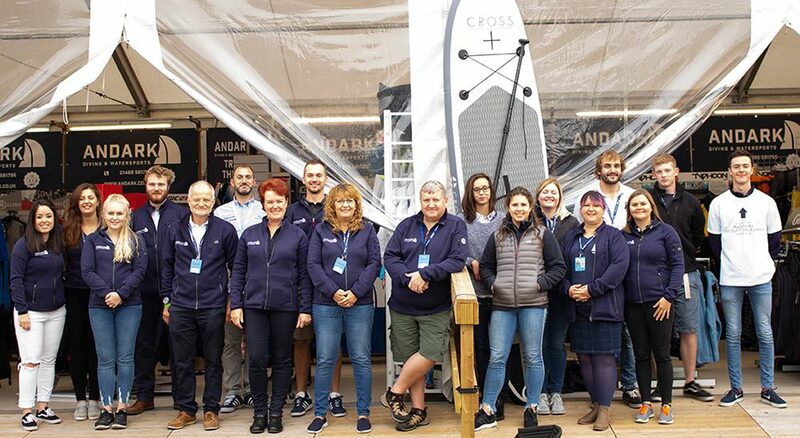 the staff and helpers for their commitment and hard work, and our customers for their support. 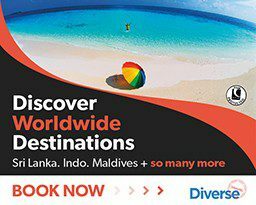 We asked you to name the best country for divers to visit at the moment and, despite whatever you might read about tourism generally in the news, these nations are holding firm among divers, with no changes from last year’s rankings. 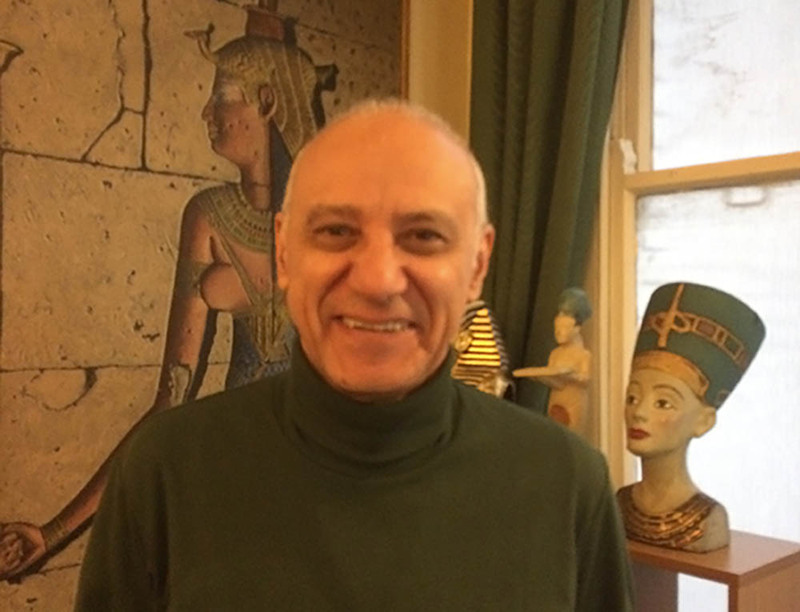 “We are honoured once more to receive this prestigious award,“ said Amr El-Ezabi (pictured), Director of the Egyptian State Tourist Office in London. 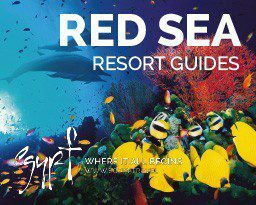 “It confirms Egypt’s long-held status as a world-class diving destination. We asked you to name your ideal safari-boat. There were no changes to the top two, but a popular UK liveaboard did sail back into third place. 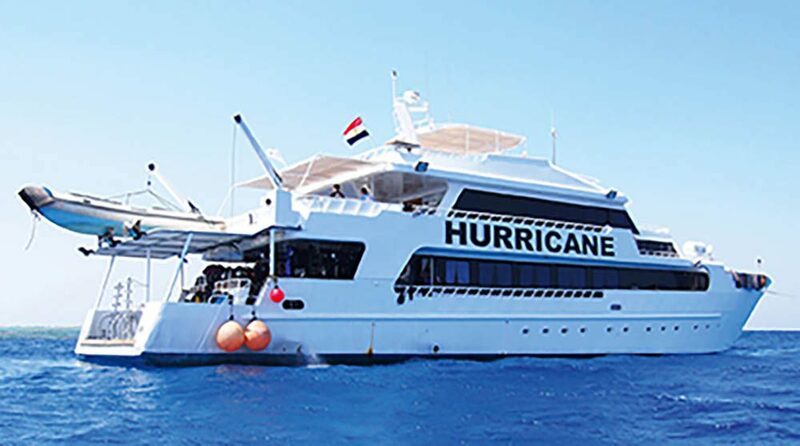 Hurricane is represented in the UK by tour operator Scuba Travel. 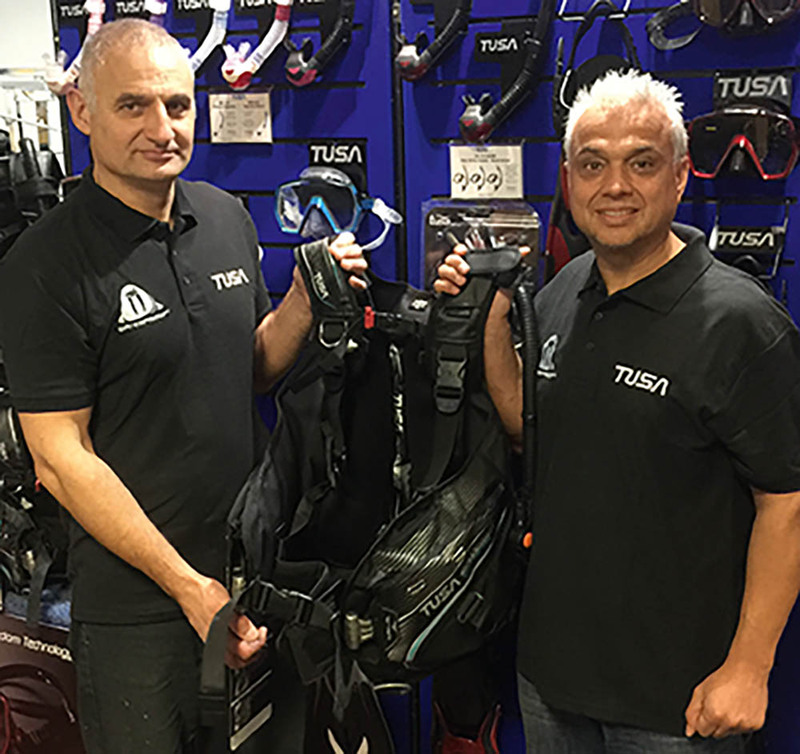 Which dive-store gives you good value and exemplary service? The line-up is simply unshakeable in your estimation. “To win this award for the 10th consecutive year is a real honour,” said Sally Allsop, Simply Group’s Head of Marketing. 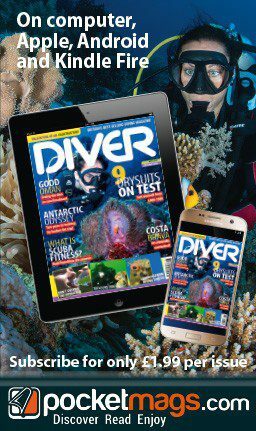 “I would like to thank all of DIVER’s readers and our customers who took the time to vote for us. A special thank-you to all our team in Faversham, who continually work to improve our service to our customers year on year. 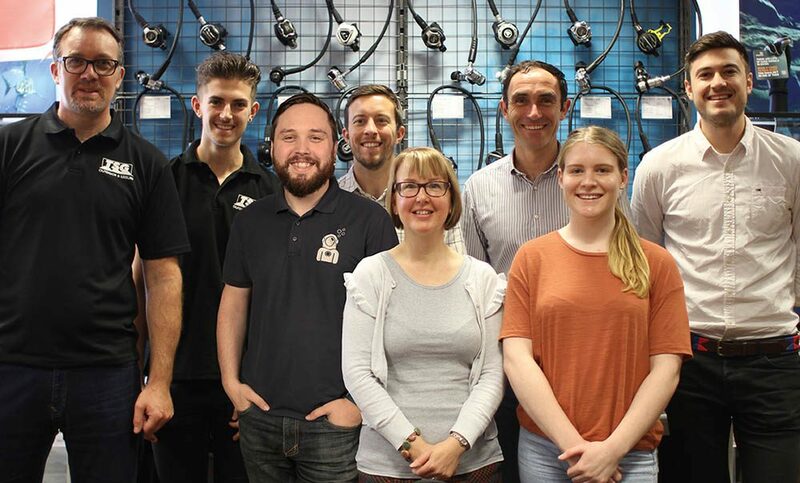 “Special mention goes to Mark and Shaun who produce all of our Simply Scuba video content – through which a lot of our customers interact with us (mainly positively!). Outstanding arrivals or innovations on the scene that were rated by the DIVER team and reflected in the voting. “We at TUSA are very grateful for our nomination this year,” said CPS Partnership Sales Director Nathan Hoad. “The stand-out quality of the Soverin BC jacket really did impress. The attention to detail is worth all the hard work when developing new products, and is truly appreciated by the users of our products. “Our 2018 season has been a positive one for us across all our products, not least the launch of the new Paragon mask, which is proving very popular.